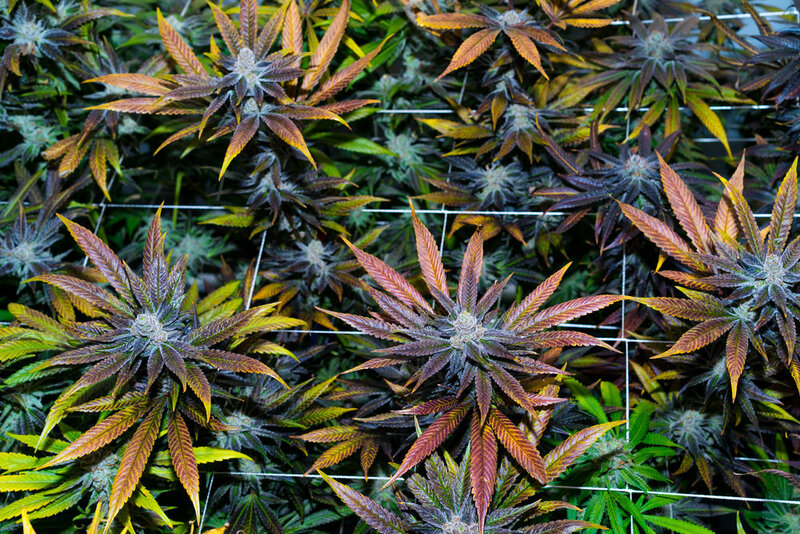 What are Exotic or Rare Strains? 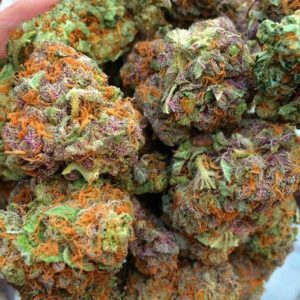 In today’s market there are thousands of strains to choose from. Each have different aromas, tastes, look and effects. We see a lot of Rare and Exotic tags in ads, this means the strains are harder to get a hold of, or imported. Example: Wedding Cake that was created by the Jungle Boys. This strain in the beginning was hard to find and well sought after. Today a few nurseries have it in stock ready to distribute. Fruity Pebbles OG is the same, but still remains difficult to find. Bruce Banner is among the list of Rare Strains, although many nurseries have had this strain for awhile. Perhaps it’s legitimate Bruce B that’s hard to find. When searching for certain strains, it’s best to simply type into google, buy —- Whatever strain it is you’re looking for. Clones save a lot of time and money over seeds, weeks in fact. Buy your clones from a source with a guarantee, make sure clones are clean and pest free upon delivery. Do not pay for clones before delivery.